Food and cooking shows are growing in popularity and a NYC entrepreneur makes you the center of your own culinary endeavors! Kysha Harris is founder and owner of SCHOP! LLC, a personalized food service that offers a la carte shopping, prepping, and cooking for busy urban professionals. Her client base is far reaching, including celebrities and titans of the financial sector, but everyone is treated like a star! 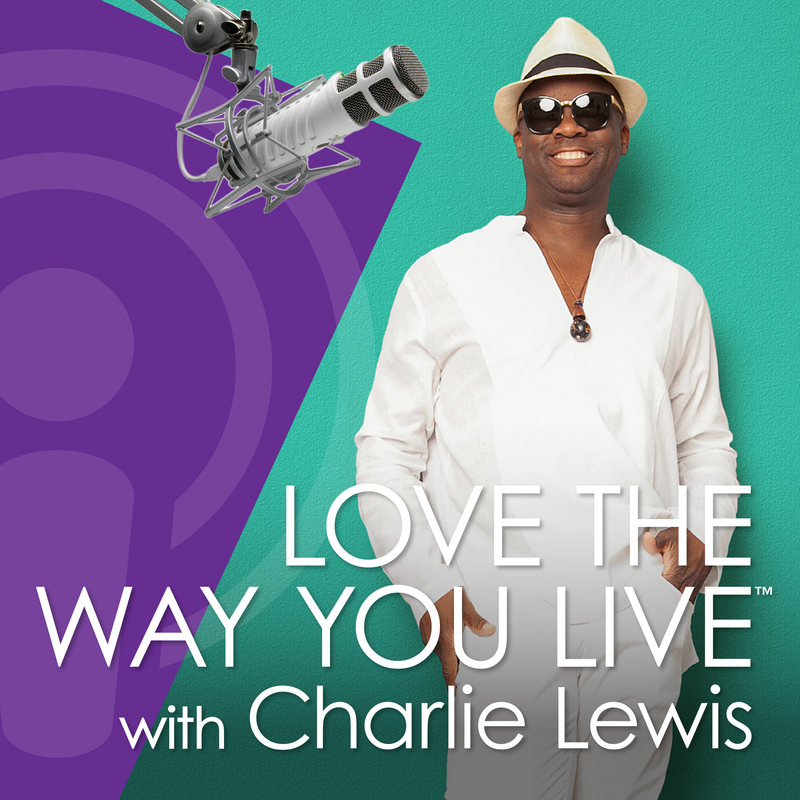 Join Charlie Lewis for this captivating conversation that wets your appetite on how to embrace entrepreneurship, build a brand, and honor your passion!